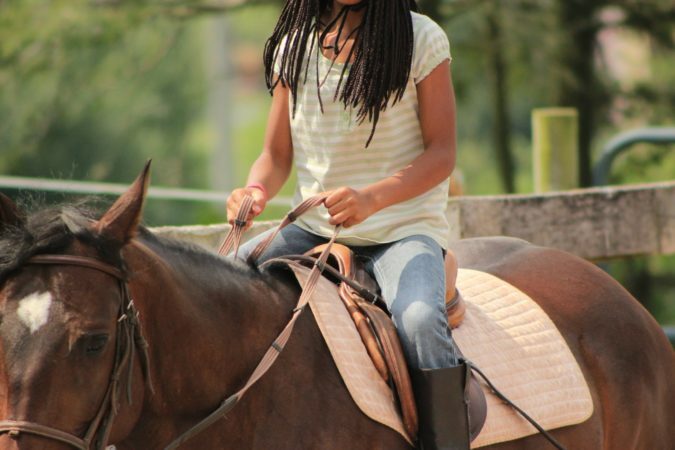 These one-hour horse riding lessons in Lancaster County, PA focus on developing excellence in riding and horsemanship skills. 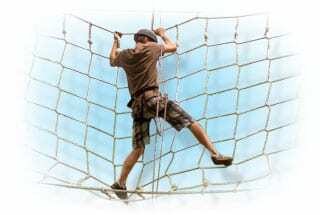 From the “very first time” beginner to the competent intermediate rider, we aim to combine learning, safety, and fun into each lesson. 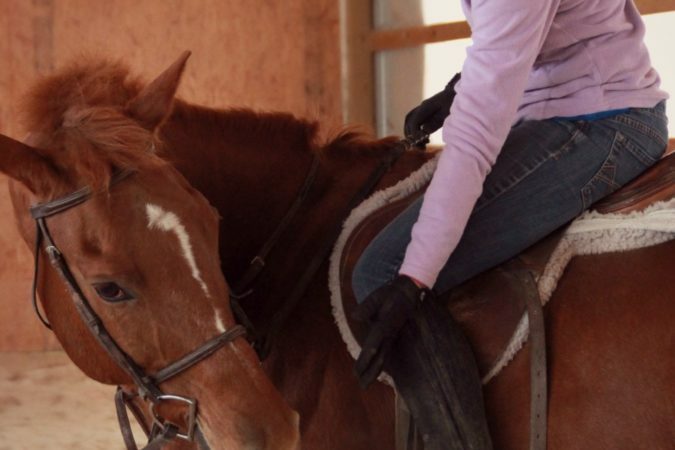 Instruction in Western riding and English horseback riding styles (including jumping). 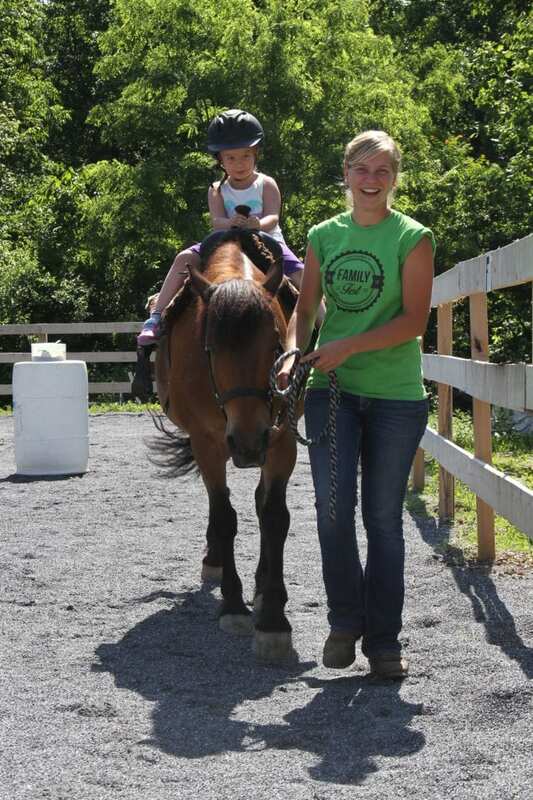 All lessons are taught by a CHA certified horse riding instructor, Hannah Harnish (meet our riding instructor). 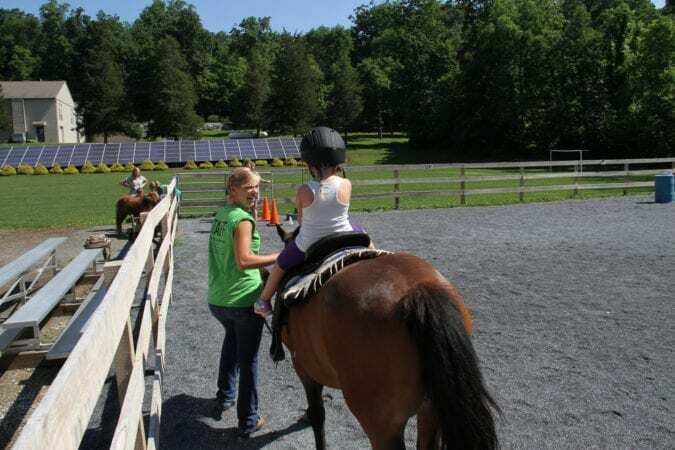 To book a private horse riding lesson, please contact Hannah at (717) 629-0085 or Hannah@refreshingmountain.com. Unfortunately for her parents, she never out-grew the dream and eventually got her first horse when she was 13 years old. 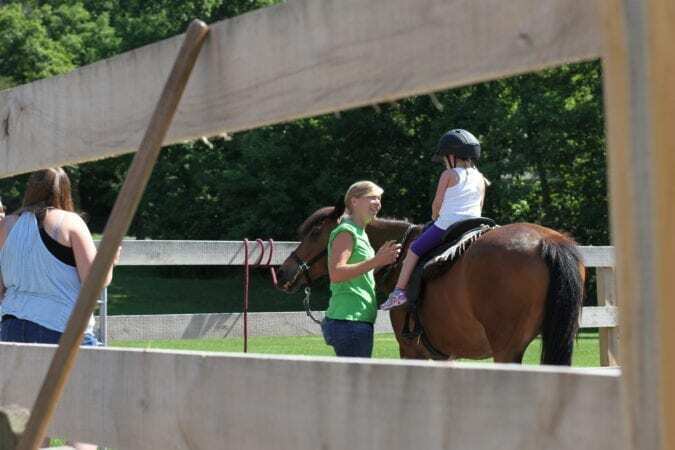 Hannah’s working experience from then till now, centers around horses and riding instruction. She has been instructing for over 5 years and gained her CHA (Certified Horsemanship Association) certification in 2013. And since horses aren’t her only interest, she is currently studying to become a Veterinary Technician for Small and Large Animals which she feels has only helped her to appreciate these amazing animals. The different species in the Farm Animal Program add lots of fun and variety to her work and experience.